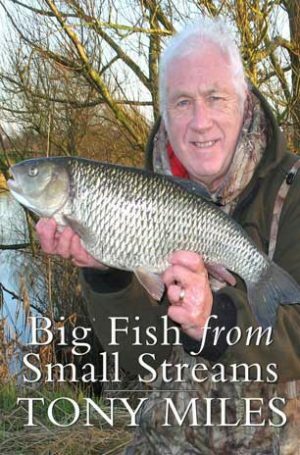 This is a very special book written by one of our greatest ever all round anglers. 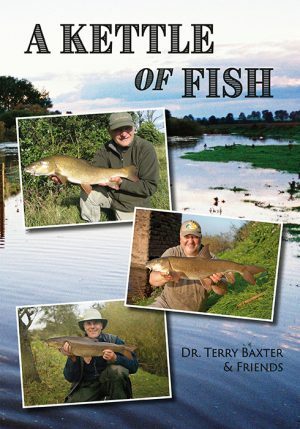 It is a huge volume, running to 440 pages and featuring full colour photographs throughout. This book is his masterpiece. 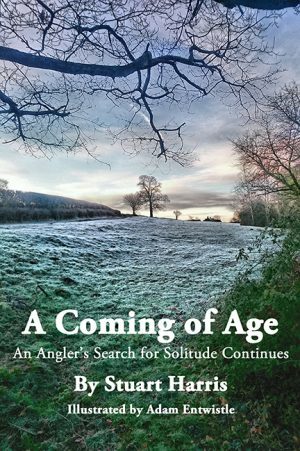 His gift to anglers everywhere, featuring a lifetime of advice on tackling both Stillwater and River fishing as well as the major course fishing species. 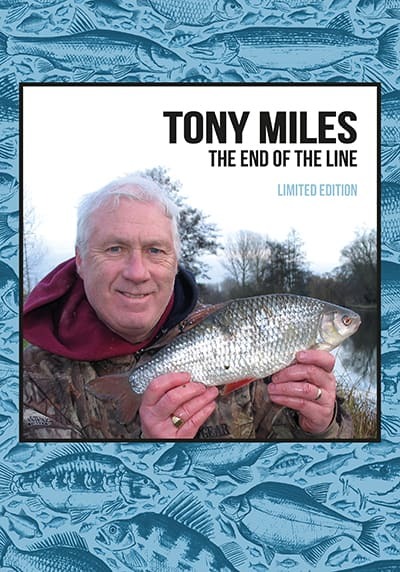 Also incuded is a special tribute section featuring a host of contributions from many people who knew and fished with Tony.